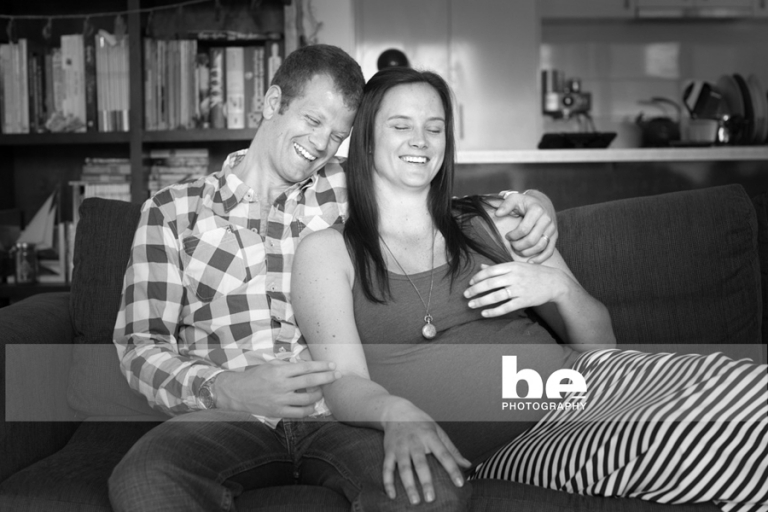 I recently had the absolute privilege of going into the home of this beautiful Fremantle couple to capture their pregnancy shots. This is one lucky baby on the way. So much love and laughter in this home, just waiting to be shared with him.